Death From Above 1979‘s debut album You’re a Woman, I’m a Machine was part of the ‘Dance-Punk’ genre. Most bands grouped into that genre moved on with their sound, but DFA split up in 2006. Ten years on from their debut album, they are back with The Physical World. 10 years more mature and 10 years behind the differences that caused the split in the first place. Speaking with The Guardian, drummer Sebastian Greinger stated that “Things have become too earnest and soft” and the band feel like music in 2014 needs them. Album opener ‘Cheap Talk’ retains the gut bursting riffs and pummelling drums that made Death From Above 1979 so famous in the first place, the band resume what they were doing on their debut with not much effort. However, while some may see this as a good thing, it feels like a downfall. There is no progression sound wise from You‘re a Woman, I’m a Machine. One would think a band who have been gone for so long and feel as though things are too soft would want to lay down the gauntlet and make a marked evolution in sound. In an interview with The Guardian, Grainger said “Making political music three years ago may have seemed ridiculous, but it’s got to a point now where music needs to have a harder feeling”. Always On’ points the finger at today’s mobile phone society, However, instead of being socially aware it ultimately lacks credibility. Overall, it feels as though The Physical World suffers from being dated, and coming at a time where people have moved on from a certain sound. If the band had released this album a year or two after their debut and rode the hype, it would’ve probably worked, but in 2014 there is only so far you can get with the same dance-punk riffs. Death from above 1979 Website. Facebook. Twitter. 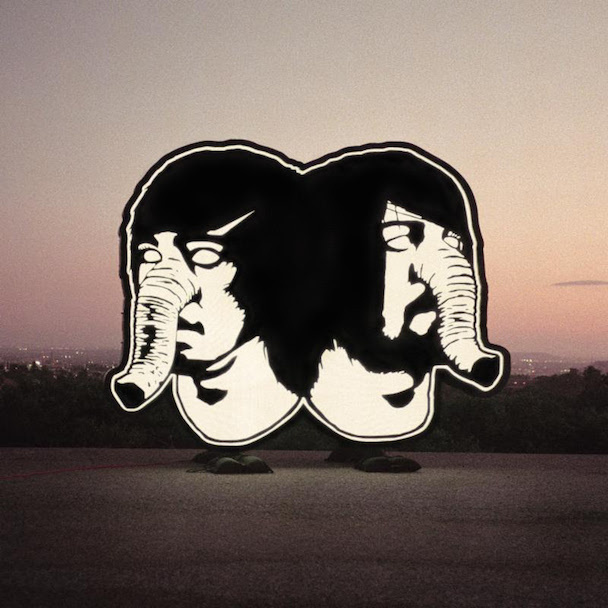 Posted in reviewsTagged Death from above 1979, The Physical WorldBookmark the permalink.